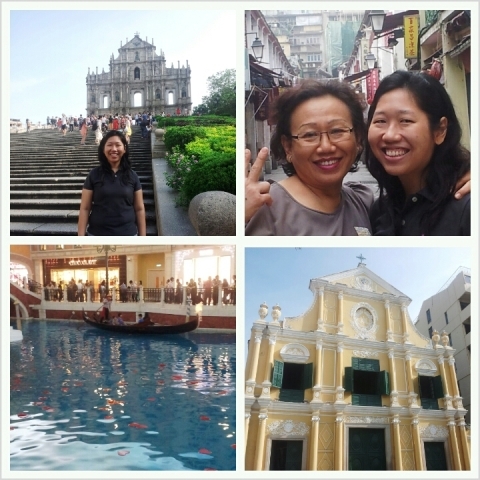 Able to travel to 6 cities within 2 months make my last July’13 Southern China trip with mission unforgettable. Besides travelling I also have the chance to learn new skills that definitely will contribute something special in my life. Since I only have a very limited budget in my pocket, I have to manage all my expenses to be low. I took a budget airlines that flied me to Guangzhou. 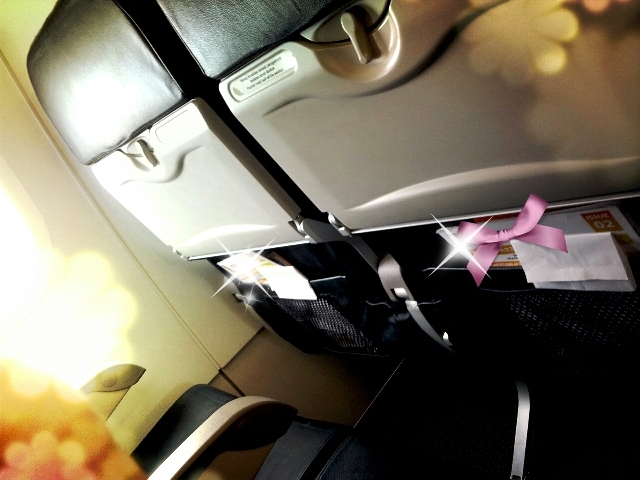 As I said it’s budget airlines, so you can see the tiny mini space for the seat space. Even though budget airlines only gave budgeted service but I’m quiet happy because it still give me the chance completed my targeted mission trip :D.
With this budget airlines I have to transit in Singapore for 12 hours. I arrived in Singapore at 10 in the morning and feel so happy because this is the first time for me to visit Singapore by my own. yeay….. If some of you are SHOCK because I have to stay inside the airport within hours. No worries…. It’s Singapore, there are lots of entertainments and free stuff around the airport and here are some of them I love the most. Can’t believe my next flight had up. I remembered that I was running through the corridor to catch my flight holding my hot Teh. 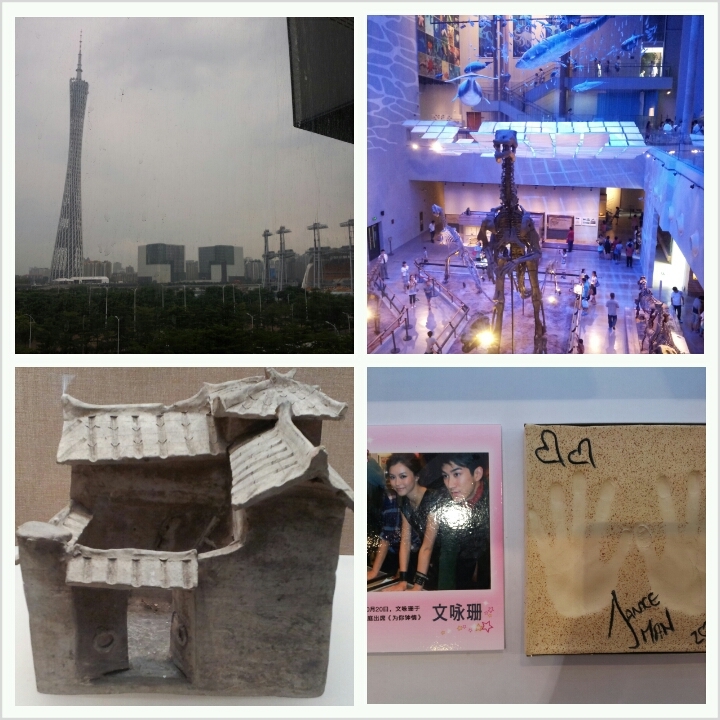 I’m ready for Guangzhou, I was so lucky because I’ve got an offer from a very kind Cantonese family to live with them. I took a Metro from Guangzhou Baiyun airport to Foshan, the place where I was staying for the next few days after I landed in Guangzhou. My Cantonese friend picked me at the nearest Metro station that was close to their house. My Cantonese friend gave me a space at the 4th floor of their house and aloud me to stay there as long as I wanted to. Thank you so much for Mr Jim’s & fam kindness, may God bless your life abundantly. This is the place where I lived. 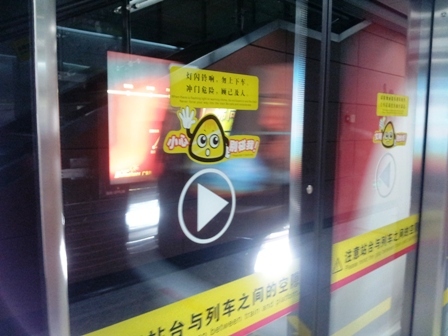 Foshan is a city near Guangzhou (GZ), It’s only take a few minitues by Metro to travel from GZ to Foshan. My Cantonese friend kept me bussy during my stay with them. They introduce me to a special Cantonese teacher. She’s a bright and smart little girl. We played and studied together. I teached her English and she teached me Cantonese. We had a really special and fun time together. My journey continued. 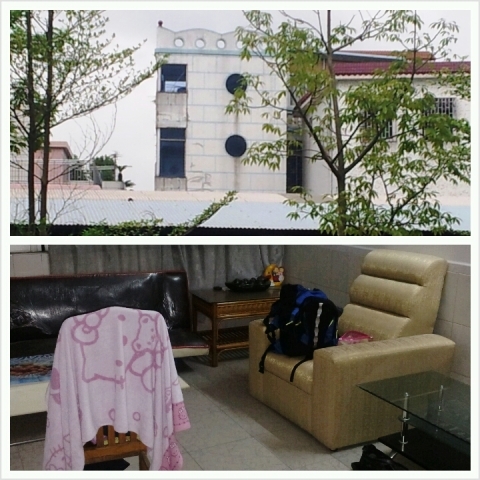 I have to move from Foshan to GZ because that’s where Guangzhou University of Traditional Chinese medicine located. I studied at GZ uni of TCM no.1 hospital located at sanyuanli 三元里. 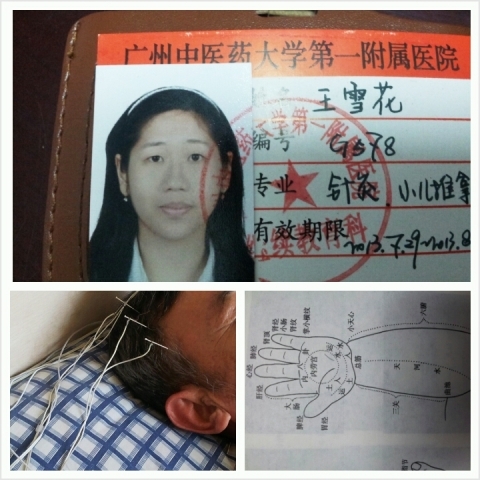 At Guangzhou University of TCM I was trained and learned to improve my skills in Acupuncture and Tuina Chinese Massage. Chinese teacher are always strict and put high demand to their students. That’s why Chinese graduated medical students are mostly has good reputations. 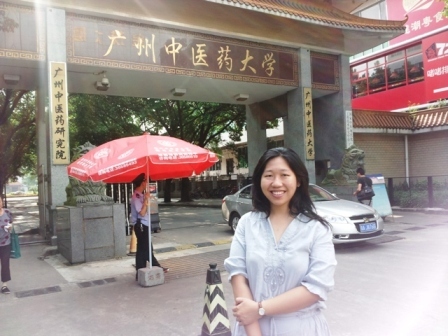 I decided to learn more in Guangzhou because I want to be the best Chinese Medicine doctor that could cure illness using Acupuncture and Tuina Massage in the world :). No joking, I really hope my dreams come true that’s why I spend my money carefully to persue and learn more. After my training offer now it’s the fun part. It’s time for me to enjoy Southern China beauties and delicascies. 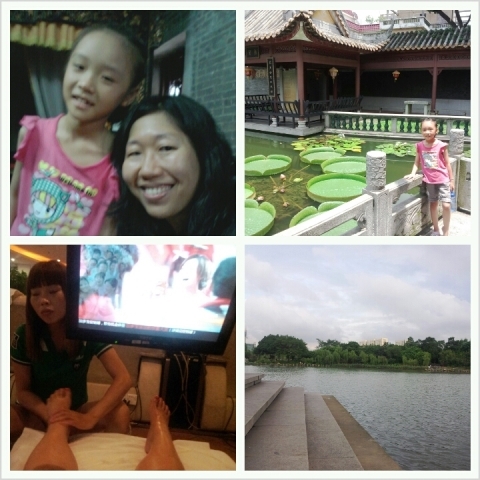 My family came from Indonesia and join me in China. 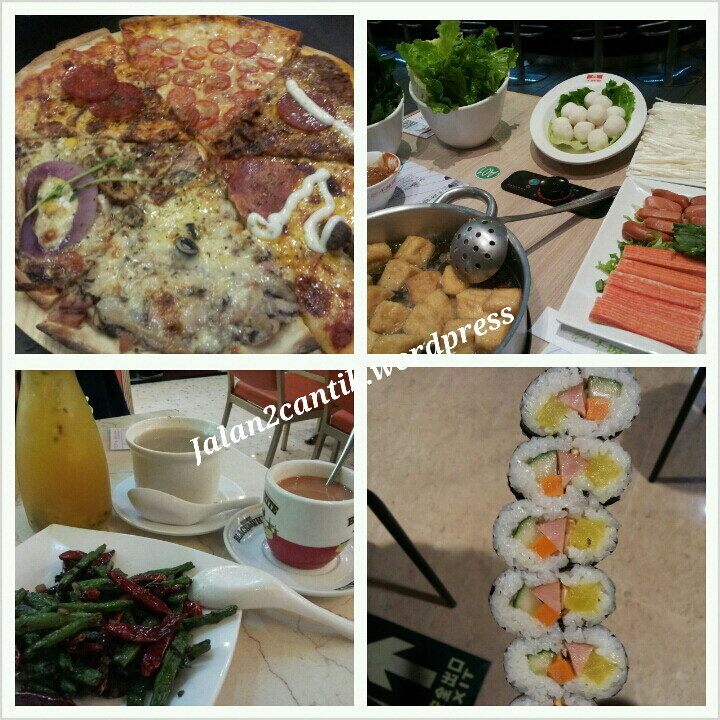 And also enjoy Macau delicacies. then we continued our journey to Hongkong. 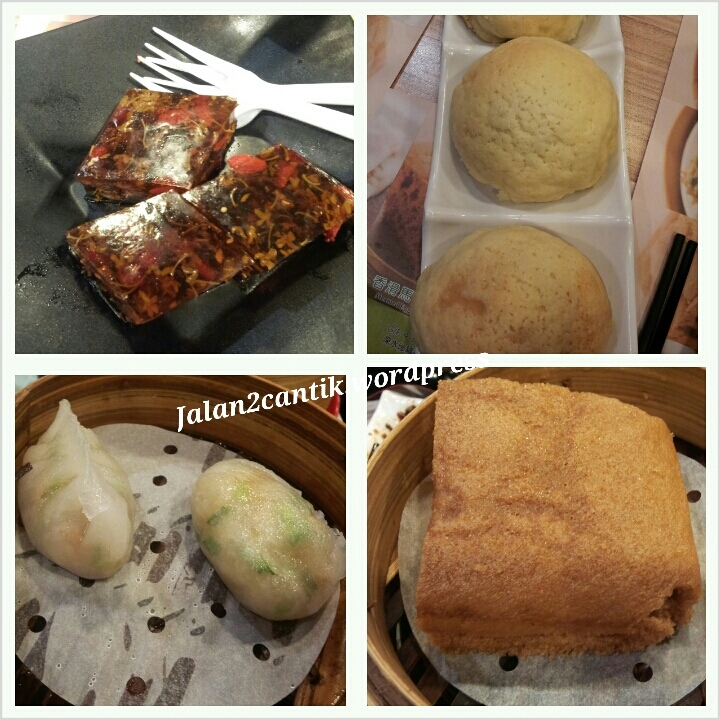 In Hongkong we were so lucky to be able to try world’s most famous Dimsum and world’s cheapest Michelin restaurant. Then we went to Shenzhen. 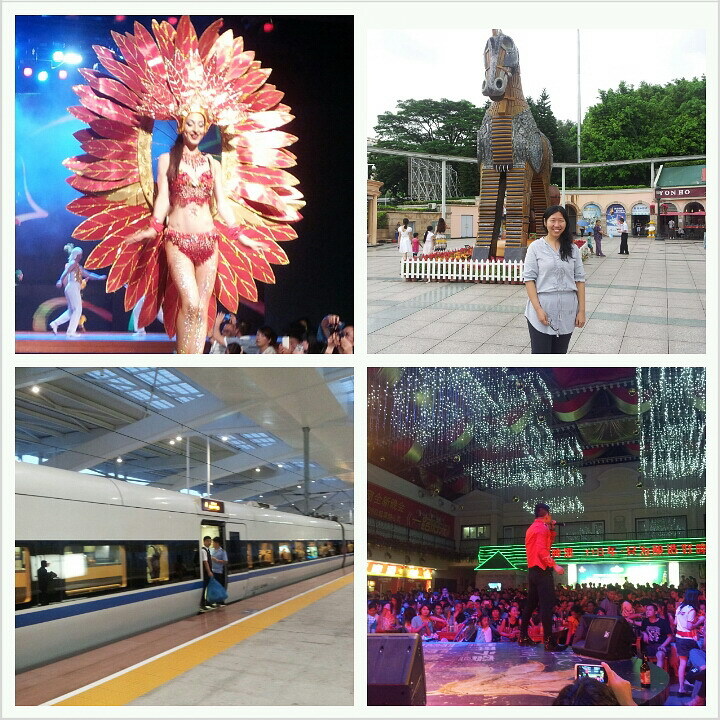 In Shenzhen we visited Window of the world and enjoyed incredeble dancing show and beer festival. Ow my I found Kimbap satay in Shenzhen while enjoyed Shenzhen delicacies. then we went back to GZ to continue our unfogettable holiday. GZ also has lots of amazing street food and restaurants. 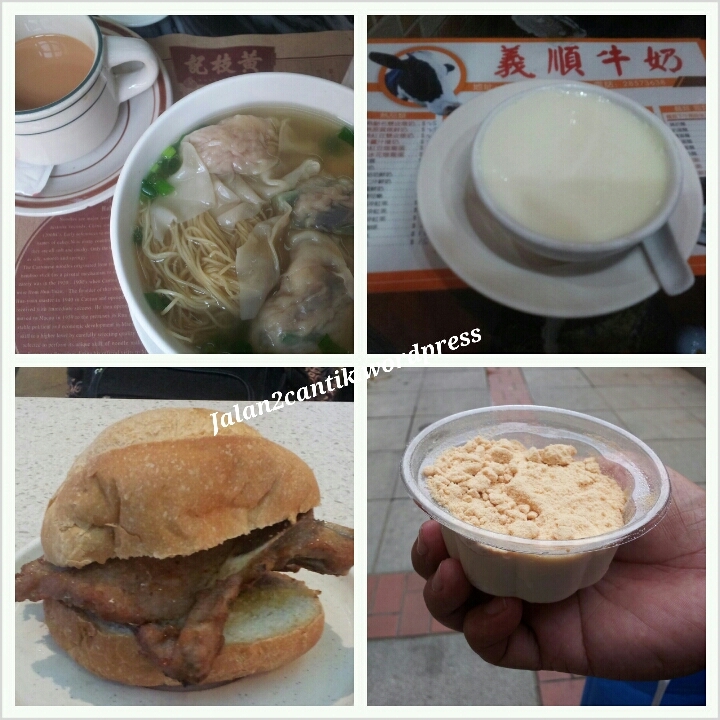 I tried some famous delicacies around Beijing road and shang xia jiu road. 😀 Blushed yes, I always spare a little corner in my belly to taste Korean food anywhere I go. 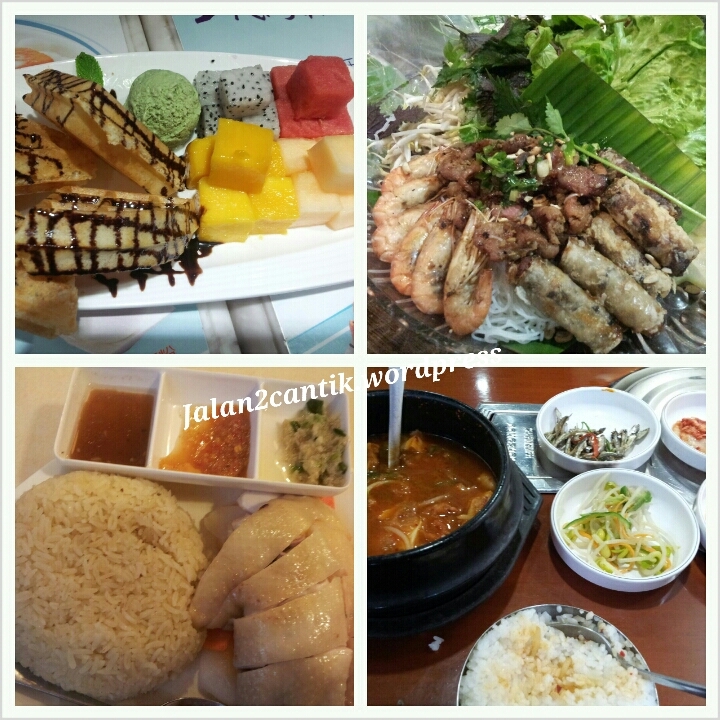 That’s why you also can see Kimchee Chigae in my GZ food diary. It’s always sad to end a long vacation. I tried to overcome my sadness with having a sweet desserts in Singapore. We fonded this sweets from a famous shopping center around Orchard Rd. 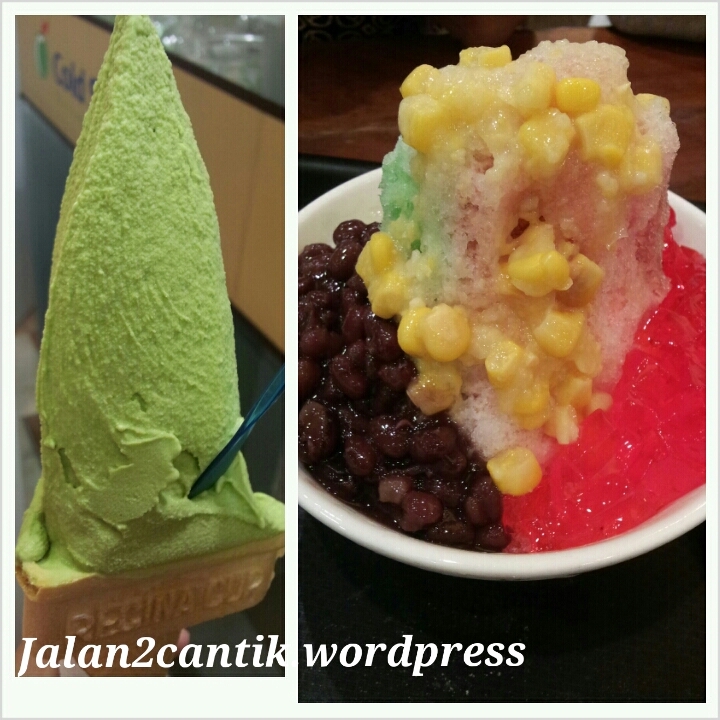 I had my favorite Matcha ice cream and the famous Singapore ice Kachang. Hope bloggers like my post.